In the News: The Sixth Circuit Court of Appeals recently ruled on a RLUIPA case, Livingston Christian Schools v. Genoa Charter Township. The Religious Land Use and Institutionalized Persons Act (RLUIPA), is a law passed by Congress in 2000, and is meant to protect institutions from unduly burdensome or discriminatory land use regulation. 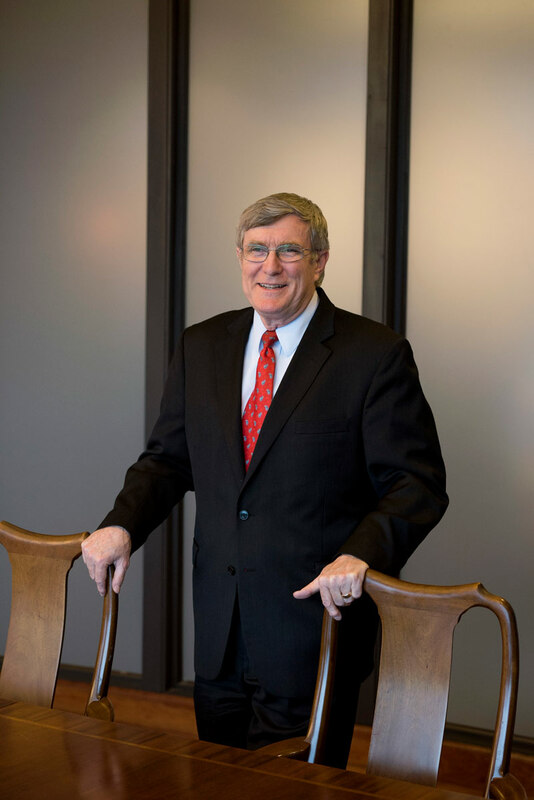 Tune, Entrekin & White P.C.’s attorney, George Dean gives a synopsis of the Court’s finding in Livingston Christian Schools v. Genoa Charter Township, on his blog, Tennessee Zoning & Land Use. He also provides a proficient explanation of why the Court ruled in favor of Genoa Charter Township in this case the case. 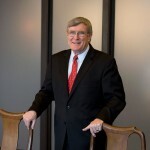 George Dean frequently lectures on matters in these practice areas numerous events held for industry experts and organizations including annual held by the International Code Council and its affiliated organizations. More information about the Federal Religious Land Use and Institutionalized Persons Act can be found at the United States Department of Justice’s website. The U.S. Department of Justice also provides a brief guide to Federal Religious Land Use Protections here.